Chuckit! 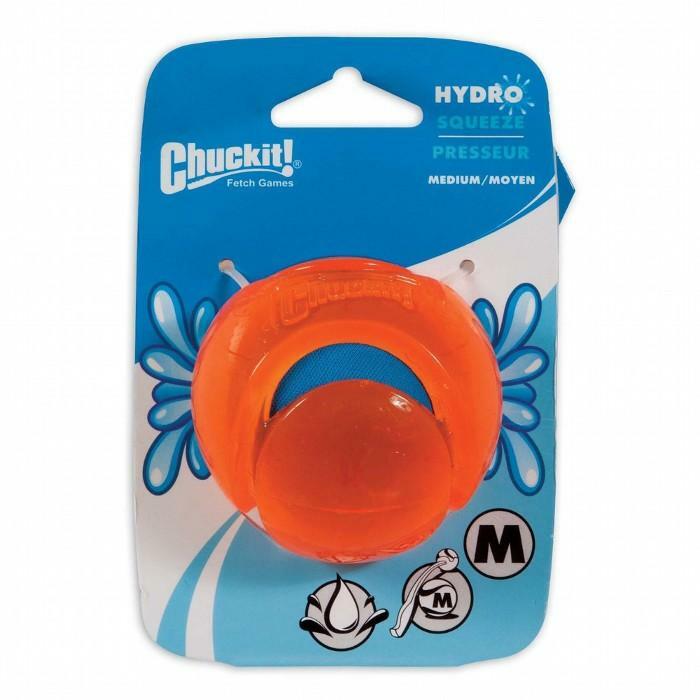 HYDROSQUEEZE Medium - 150_DOG TOYS, Chuckit!, Hydro - Product Detail - Prestige Pet Products Pty. Ltd.